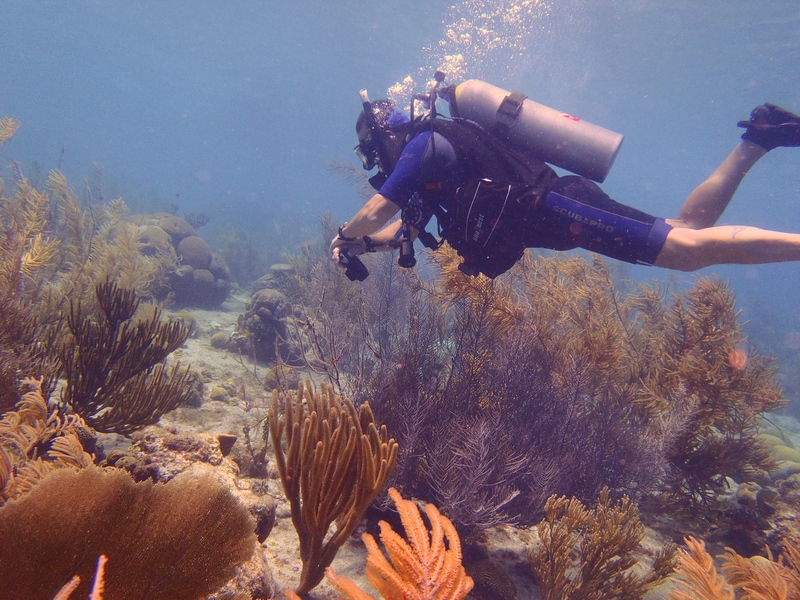 You’ll learn why diving with air that has higher oxygen and lower nitrogen content gives you more bottom time, along with enriched air equipment considerations. During a practical session, and two optional scuba dives, you’ll discuss managing oxygen exposure, practice analyzing oxygen content in your scuba tank, and set your dive computer for diving with enriched air nitrox. You can also choose to contact me to obtain the Enriched Air Diver Manual and watch the Enriched Air Diving video.